How do you talk about a game without… talking about it? In an overdramatic sense that’s kind of the predicament I’m in. Game reviews are supposed to evaluate a game’s artistic contributions, and maybe inform consumers along the way. The problem here is that "Inside’s" best moments are its left turns that are best experienced, not discussed. Throughout the three-hour-ish campaign, it was these points that have burned into my brain as some of my favourite gaming experiences in recent memory, and I’d be doing you a disservice to simply explain them. Unfortunately, while these highs were enjoyable landmarks on the journey, the road between rarely elevated above a very good platformer. The DNA of developer Playdead’s previous game, "Limbo," is on full display in Inside’s storytelling. 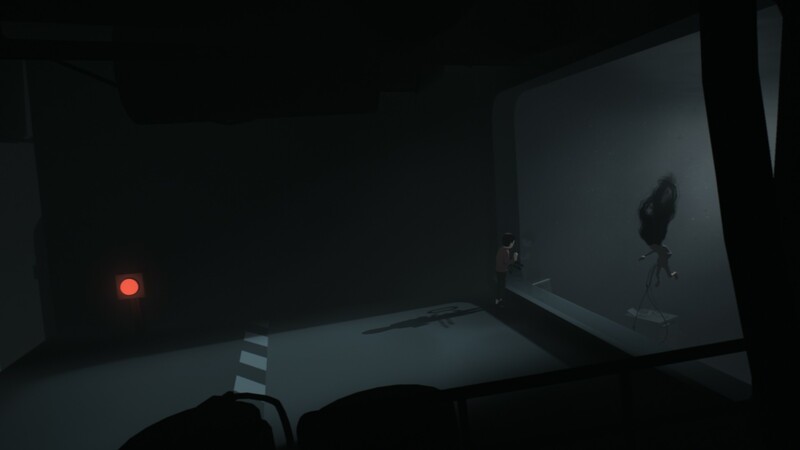 "Inside’s" first chapters feel remarkably similar to its predecessor. "Limbo" told the tale of a lonely boy navigating physics-based puzzles presented entirely in greyscale. 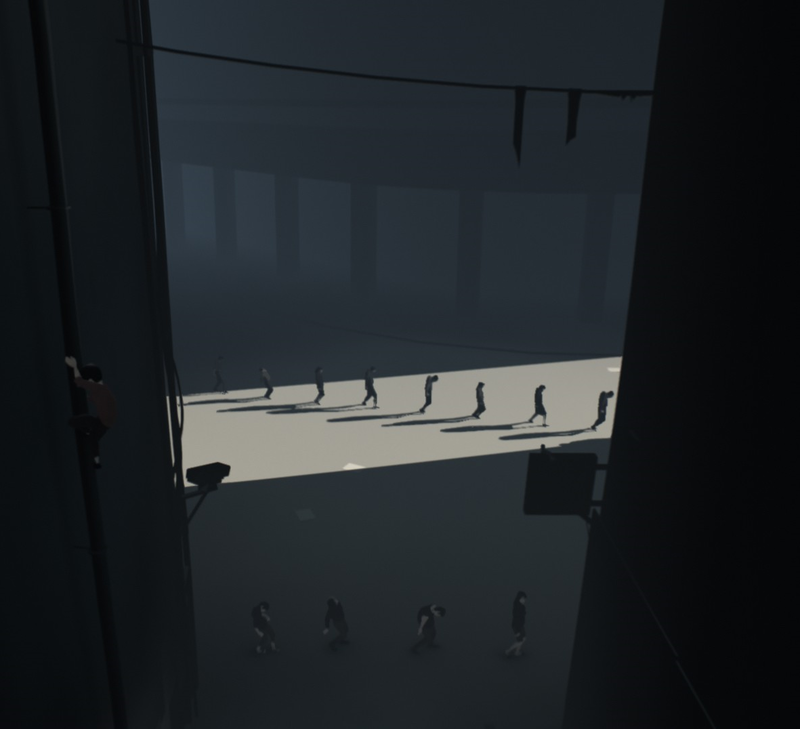 Never ones to play it safe, Playdead’s follow-up tells the tale of a lonely boy navigating physics-based puzzles presented with some desaturated colour. While that’s an oversimplification, the point stands that if you didn’t enjoy the subtle allusions to story in "Limbo", you won’t find much reward in Inside. The first chapter drops you into a forest and has you running across the screen past shadowy figures hell-bent on catching you because…well, I’m not really sure. Much of the world-building and story beats are rendered in the background of platforming sequences, and force you to read between the lines and to infer your own meaning. Personally, the mystery of why I was running from these people lost its lustre when I realized I wouldn’t be getting any real answers. To its credit, "Inside" is unwavering it is commitment to tell a vague story through the campaign’s end. It’s one of those points that’s hard to explain without ruining it, but the final act is a bold statement on whatever the game’s message is. I think no matter your take on its subtle storytelling, it’s certainly worth seeing through to experience the final chapter. It’s definitely one of those moments that will continue to be discussed in gaming circles for many years on. 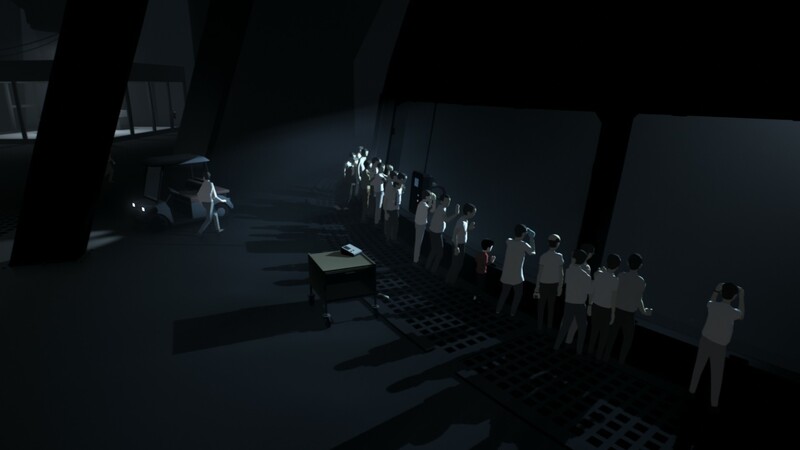 I’d have more problems with "Inside’s" passive storytelling if it wasn’t so beautifully imagined. If you had any question as to why a three-hour game took six years to produce, the proof is in its painstakingly realized world. All the sprawling backgrounds and character models feel handcrafted in a way that is unmatched by any other game. While being a platformer relegates the action to two dimensions, I was awestruck by the depth every landscaped incorporated. In motion, I was consistently surprised by the breadth and quality of animations they programmed into making your character respond to every conceivable action. Press up against a door and he’ll place his hands accordingly, or fall from a great height and he’ll catch his balance in step with your analog direction. These minor animation flourishes go a long way in feeling in control of the character. 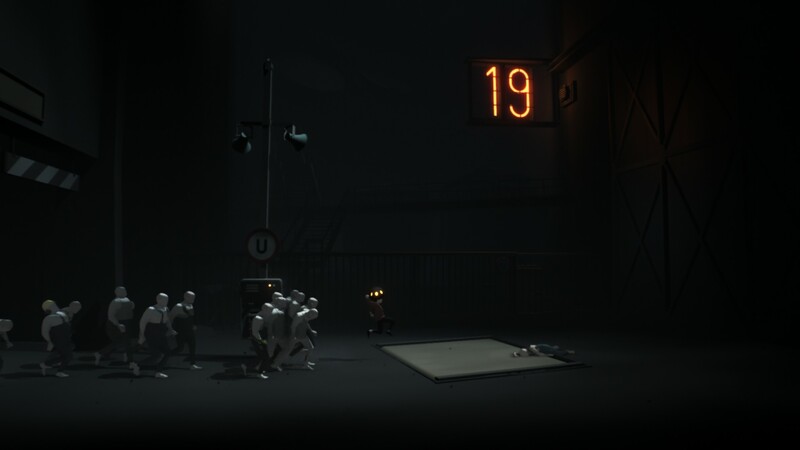 If there’s one quality that stood out in 2010’s "Limbo," it was the gruesome death animations. Over the course of the game, the poor boy was fed to spiders, mashed by metal presses, and ripped apart in just about every conceivable way. In "Limbo," death was the language that told you whatever approach you were solving the puzzle with, wasn’t working. While serving a similar purpose in "Inside," half the fun is watching these animations play out and the sense of dread you feel when you sense the next one coming. 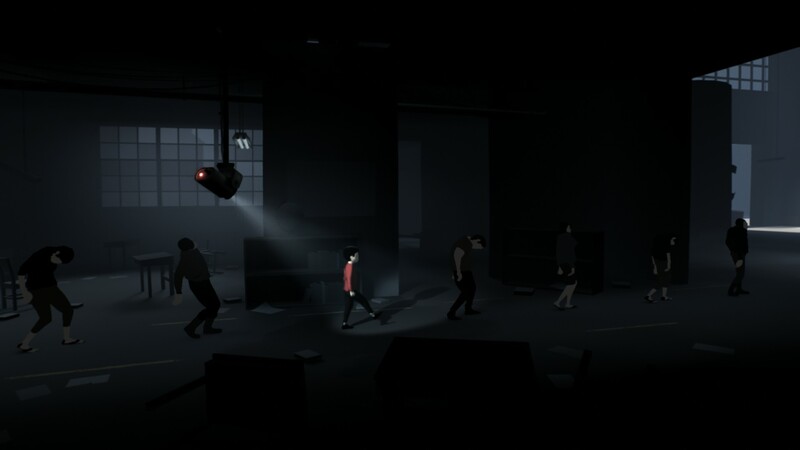 Just as "Inside" iterated on the visual stylings of its predecessor, the gameplay has also remained intact with minor quality of life improvements. If you’ve played a platformer in the last five years, there’s nothing here that will shock you; the boy’s journey has him sliding crates, ascending ropes and stomping door switches. Thankfully, I noted a reduced emphasis on the trial-and-error component that was essential in "Limbo." The noteworthy added mechanic revolves around taking control of zombie-like NPCs to aid your puzzle solving, either pushing heavier crates or literally throwing your character to new heights. These sequences paired well with the game’s macabre tone and added a new layer of depth to the puzzles. Everything told, the mileage you’ll get out of "Inside" will depend entirely on your personal preferences. Much of the gameplay isn’t terribly difficult, and the story places a lot of breadcrumbs that don’t really go anywhere, so temper your expectations accordingly. After finishing it, I see the game more as a tour through a beautifully imagined environment rather than a trial of your platforming ability. That said, a small asking price and runtime of no more than four hours means "Inside" doesn’t demand a whole lot from you, and for that reason I think it’s certainly worth checking out.